The restaurant sector in the UK is growing. Shows like Million Dollar Menu are a clear sign that both consumers and the investment community are interested in the space. The sector has been covered extensively by the business press in recent times; driven by debt-fuelled expansion and unfavourable macro-economic trends the sector has seen many UK restaurant operators struggle. “In 2015 Q3 there were just over 3000 new restaurants and bars incorporated in the UK – by 2018 Q3 there were around 5000. 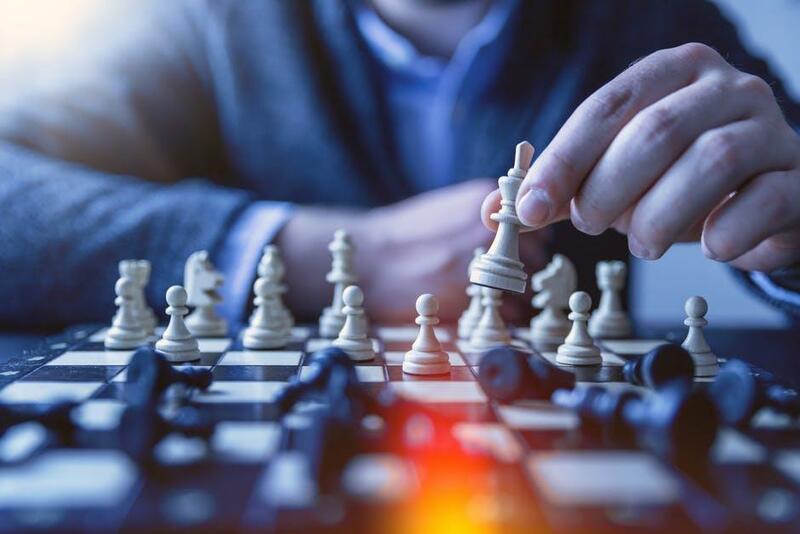 It’s a sector that is interesting for new entrants but achieving success is challenging: only about 15% of all businesses in the sector are in a strong and secure financial position, well under the average. Whether you are running a multi-million pound restaurant chain or starting a food stall at Borough market, a key aspect of realising your business goals will be ensuring that appropriate financing is in place. 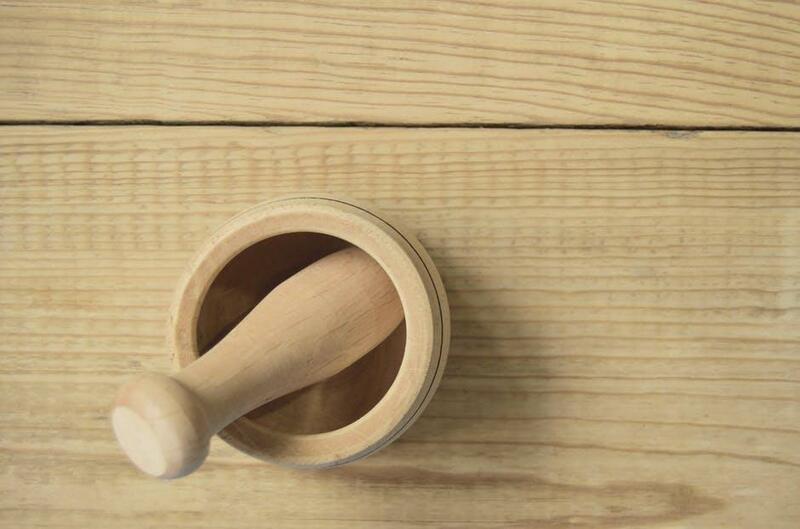 Capital is required for a range of reasons and at many different stages in a restaurant’s lifecycle: here are a few of the key areas. If you are opening a new business or site the start-up costs are numerous and it is very easy for a business to go over budget in this initial phase. From fitting out the kitchen and restaurant to marketing and branding, the costs can easily mount up. The key is to have a tight budget and always leave a margin for exceeding it. Recruitment in a brand new area. Differences in costs between areas. The time and risk of hiring new contractors. The need to use marketing channels that work in a different area. The ramp-up time for the business to become known and to start generating revenues. “Business owners need to think through expansion very closely. Just because a restaurant is successful on one site, it doesn’t follow that a chain model will work for them. 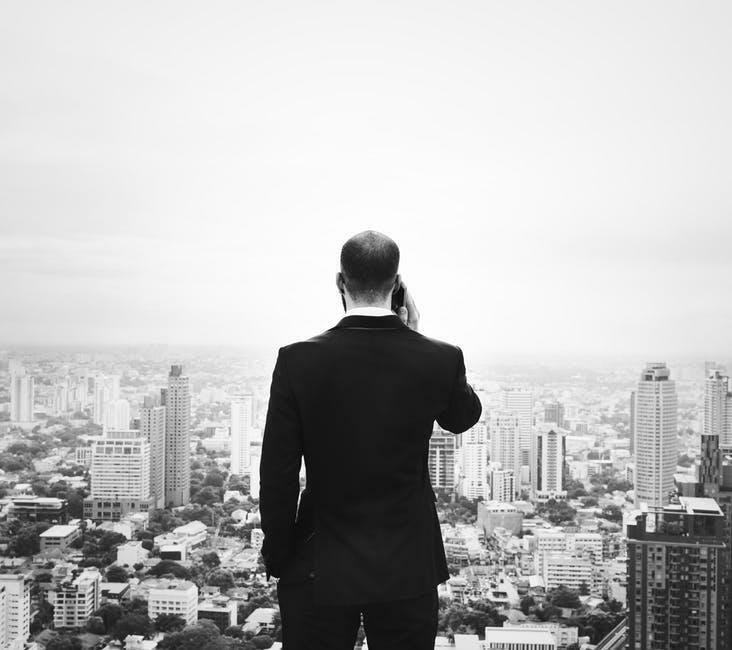 One issue often overlooked is the requirement to hire competent management; many owners become overstretched when they expand, and this causes a decline in quality. Marketing can be a real challenge for businesses, and a restaurant marketing plan is important. 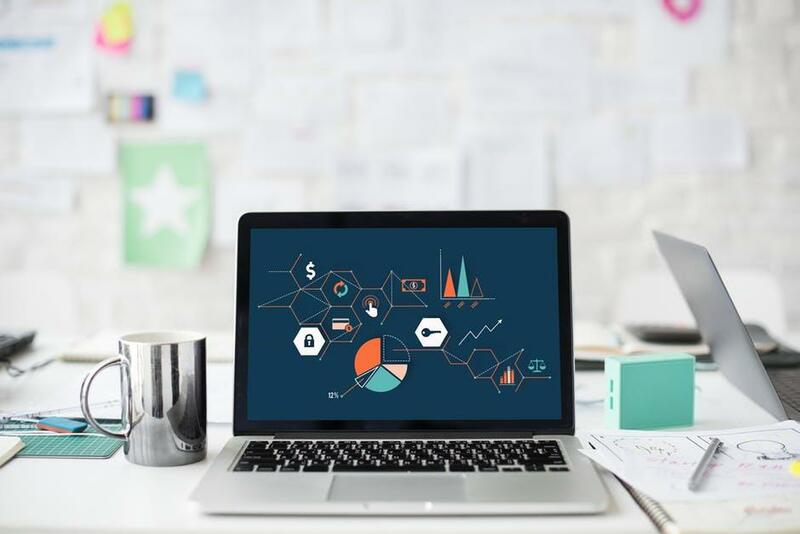 Marketing costs can ramp up quickly because it’s not always clear what channels will work, so there can be a large element of trial and error. Building social media profiles, a great brand and PR all take time and money to implement effectively. For SME’s marketing can take a back seat as they concentrate efforts on running the business. This short term focus can hurt long term success, so investment in marketing is crucial. Cash flow problems are rife for restaurant businesses; with constant operating expenses and often unpredictable revenue streams it’s common for businesses to run out of cash. Before deciding what vehicle you need to raise money, it’s important to understand your needs. “Lenders want to know you’ve developed a realistic plan that considers what happens in the case of a bad outcome. We always tell our clients to develop three or four different plans. An expected scenario – that is what you’re planning for – this should be the baseline plan and include all of the minutiae. You should also include a best-case scenario that shows the potential if everything goes well, and more importantly a bad scenario of how the finances look with a bad outcome. Many clients choose to include a very bad scenario that considers how the business will survive if the outcome is very bad. Understand what security is required. Know what options are available. Be aware of different business structures. Debt financing will always require some form of security (unless it’s a small short term option or a government-backed scheme, more on those later). Funding options are now much more diverse than they were even five years ago. With traditional lenders tending to be risk-averse with commercial lending, lots of providers have stepped into the space. There are a lot of peer-to-peer lenders, crowdfunding platforms and angel investors that offer viable sources of capital. You first have to decide how much you need, whether you ‘re willing to give away a share of the company and what level of personal risk you’re willing to accept. Once you’ve answered these bigger questions, you can start knocking on doors and getting the cash you need. Everyone provides capital to make a return, but the incentives of a bank are completely different to an angel investor. A bank wants a sure bet and is happy to make a modest return whereas an angel investor is generally happy taking on a long shot in the hope of bigger returns. When expanding or setting up your business, there are commercial and tax implications to how you set up the entities. It’s worth seeking professional advice to determine what is right for you. 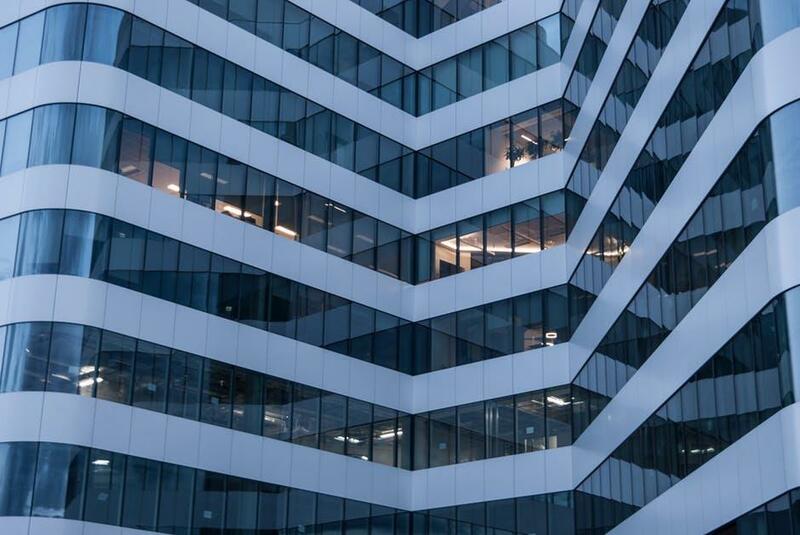 Larger companies can enjoy economies of scale but setting up a number of smaller entities can help businesses split ownership more effectively. For example, a large chain may take on investment for a new restaurant concept so it may make sense to set up a new entity for the part of the business receiving investment. Lenders will want clarity on the legal structure so they can project what will happen if they need to recover capital. Bank loans are the most traditional source of business financing and are offered by all high street banks. 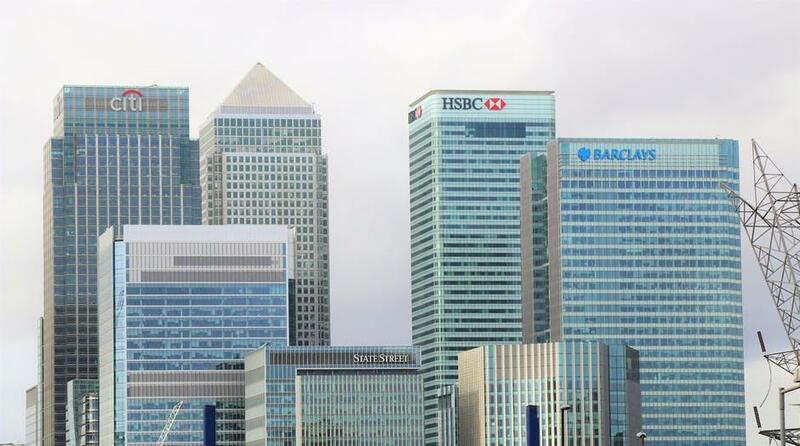 Some banks place more of an emphasis on commercial lending, for example, in 2018 Barclays increased its unsecured lending limit from £50,000 to £100,000. Relatively modest levels of interest. If you already have an account with a bank, a loan can be obtained fairly quickly as they already have access to your data. In most cases, security is required or at the very least a personal guarantee. Loans applications can take a long time to be processed. Because of the high volume of loan applications that banks process, decisions are based on fixed criteria with little opportunity for flexibility. You are an established business that is in a financially secure position. Have some assets to use as security or are comfortable giving a personal guarantee. You don’t need the cash very quickly. Peer-to-peer lending is a relatively new concept where individuals invest money in other businesses through a platform. There are many businesses running these platforms, some of the more well-known platforms are Funding Circle, RateSetter and Zopa. 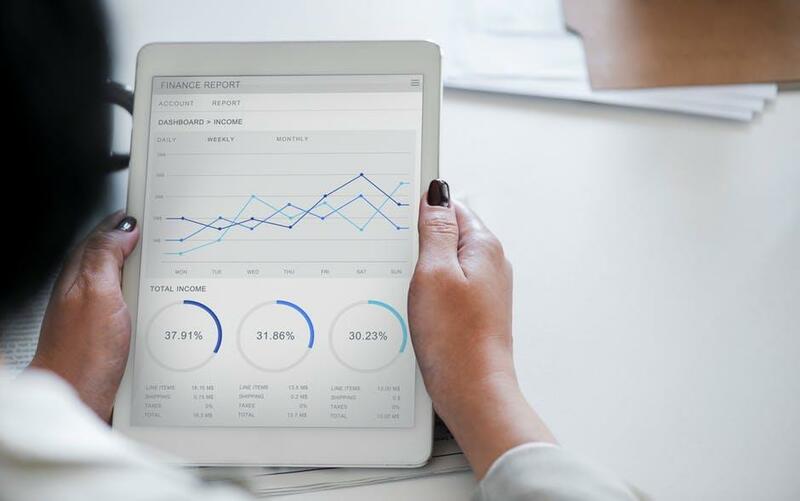 These platforms have proved popular with investors because of low interest rates, the ability to spread risk across many businesses and the element of fun provided by investing in different businesses. The market for peer-to-peer lending is facing some challenges such as a lot of competition and tighter restrictions. However, as a business looking for funding, these platforms can be a good option. Generally quick decisions on lending. Personal guarantees are accepted as security for smaller loans. There is an advisor to help walk you through the process. Although less than banks the lending requirements are fairly rigid (although this varies a little from lender to lender). Due to a large volume of applications at popular lenders, it’s hard for lenders to be flexible. Interest rates are generally higher than banks (this does vary). You have a security or are willing to provide a personal guarantee. You have an established business with a clear record of successful trading. The need for funds is relatively immediate. Traditional overdraft facilities are offered by all of the banks; the interest rates tend to be quite high but overdrafts can be helpful if a restaurant faces short term working capital issues. Most restaurants will use an overdraft of some kind. They are fairly straightforward to set up with lenders because they already have access to your account and can normally make a decision based on your revenues. Most high street lenders will make a decision based on the time the account has been open and the amount of cash flowing through it. An overdraft limit will normally be offered as a percentage of revenue as long as the business has been trading for a few years. Alongside banks, other lenders offer revolving credit facilities. Iwoca is one example of a new breed of businesses trying to muscle in on the working capital lending market. Very useful for working capital. Due diligence process is normally quick. A facility can be set up quickly. Interest rates tend to be quite high, and there are fees to manage the overdraft. Although the criteria aren’t too stringent, overdraft facilities are rarely offered to brand new start-ups. You need a short term working capital buffer on a regular basis. You don’t need large sums of cash for capital expenditure. Private Finance Houses offer a more bespoke service. They tend to be managed by experienced and expert commercial lenders, with the focus on a personalised service. They normally take the time to understand your business and circumstances before offering tailored solutions. For businesses that don’t fit into a bank’s criteria but still have a viable lending proposition, these providers are effective. The lending process is normally quick. There is an expert advisor on hand who will take the time to understand your business and advise accordingly. The fees tend to be higher than at traditional lenders. You still need to provide security or personal guarantees. You don’t fit into the traditional lenders profile; perhaps your business is young, your assets are unusual, or your latest filed accounts don’t reflect the current financial health of your business. 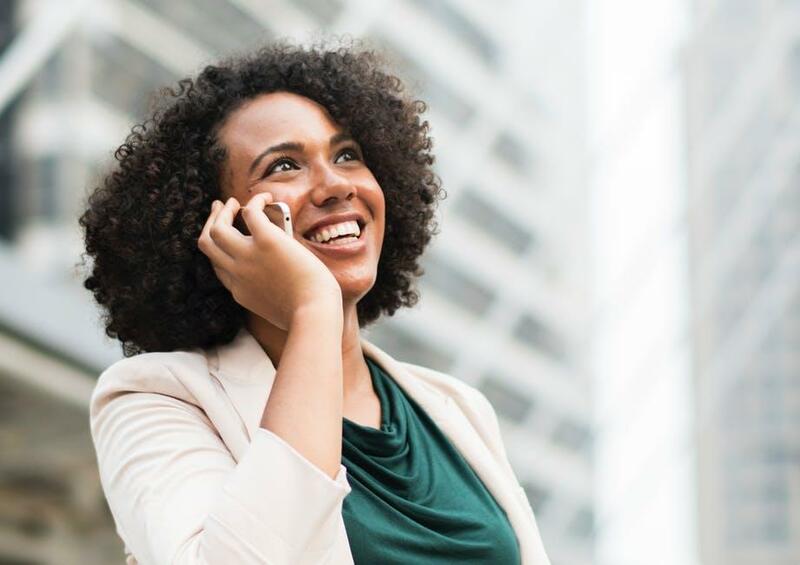 You need money quickly: these organisations focus heavily on customer service and releasing funds in the timeframes you need. The proposition is complicated and needs a relationship manager to work through the lending process. 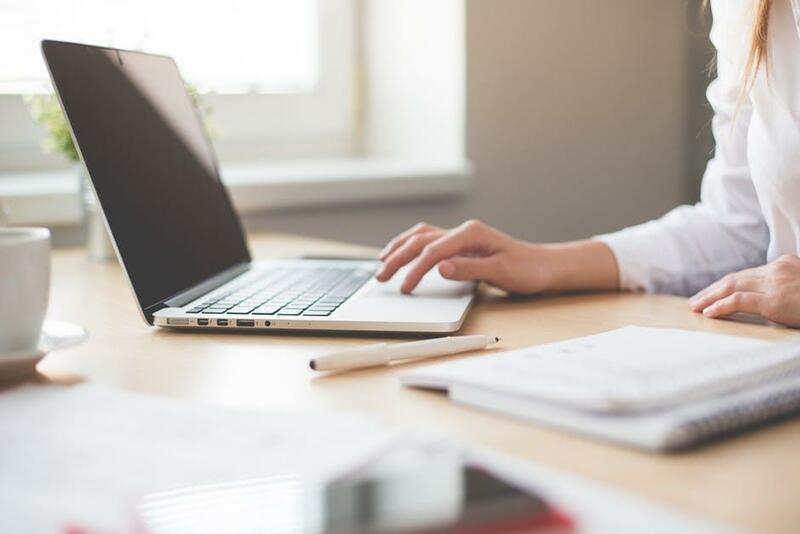 With the Fintech revolution, many lenders offer access to finance for businesses online that aren’t peer-to-peer lenders. They normally raise an investment fund and then use online platforms to find, vet and lend to businesses. 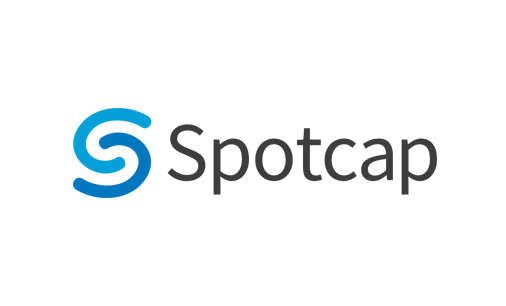 One example is SpotCap: its business model is based on speed and flexibility by assessing creditworthiness quickly, accurately and smoothly. The raft of Fintech companies offering finance is worth exploring but there is unlikely to be a magic bullet out there for you. To some extent, they will all require a solid plan, good financials and some degree of security. Often faster and easier to use than banks. They may have a due diligence process that take into account factors more relevant to your business. So if you’ve been refused a loan by your bank, one of these providers may be a good option. You will still need security or a personal guarantee. You want a quick and easy application process. You have security and a good proposition. There are many business angel networks across the UK that are looking for viable business investments. Some are sector agnostic, many are technology focussed, but some are food specific. The show Million Dollar Menu features some business angels looking for the next hot food business. One investment fund run by Richard Read, the co-CEO of Innocent Smoothies, is called JamJar Investments, which invests in food businesses at all stages, including start-ups. Some business angels make much smaller investments, but one common thread is the desire to find great new businesses and normally to add expertise to help them grow. 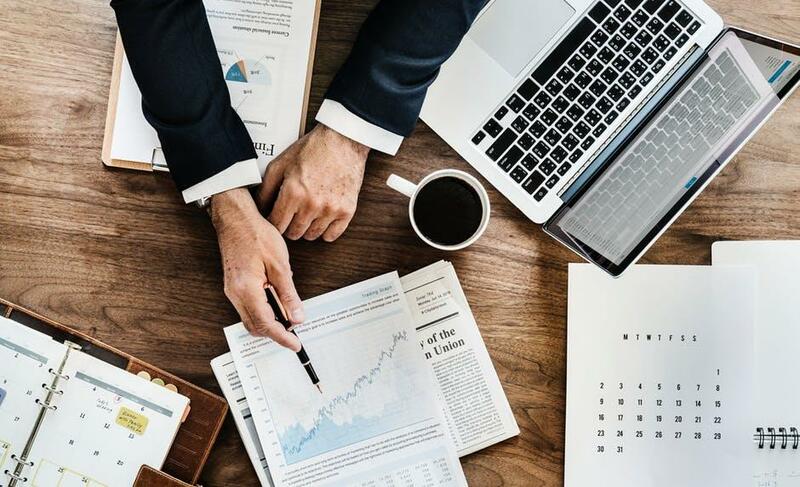 Business angels are generally considered less ‘hard-nosed’ than venture capitalists or private equity but the sector is being gradually professionalised and investors see small business angel level investments as a viable asset class. The book Angel by Jason Calacanis is a great read if you want to understand the mind-set of angel investors in more depth. The food and drink sector doesn’t necessarily attract a lot of angel money because of the perceived complexity of growing a restaurant business, and a lot of the capital is invested in branded products. 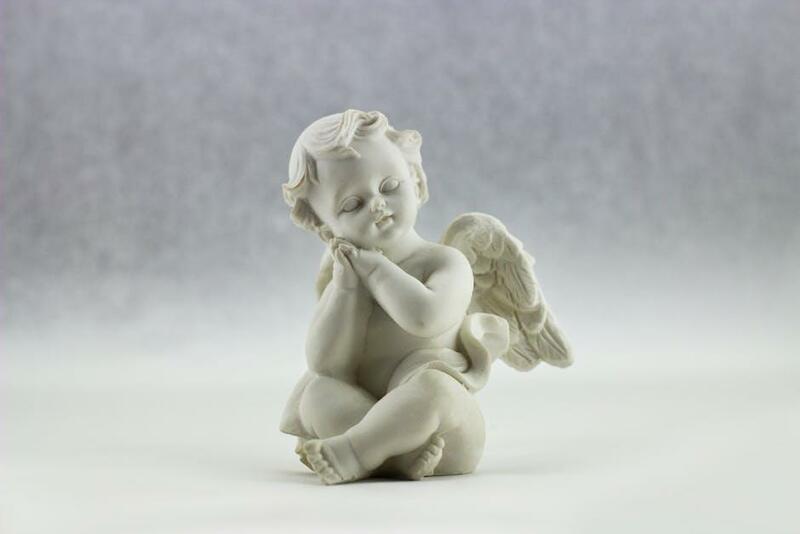 However, if the proposition is right then it’s possible to attract an angel, and as we’ve see on the show Million Dollar Menu there are some investors with a particular interest in the sector. Equity funding relieves the pressure of regular repayments. Benefit from the expertise of a seasoned business person. The angel community is growing and there is some activity in the restaurant space. You have to give up part of your business. It’s difficult to demonstrate that you will be able to scale a restaurant business. The process of raising funds is onerous and can take months with no surety of success. You have a compelling proposition with a lot of potential. The idea of working alongside a business angel to grow your business is appealing. You don’t have the assets to offer any form of security. You are willing to grow the business. You have the time and patience to meet a lot of potential investors. 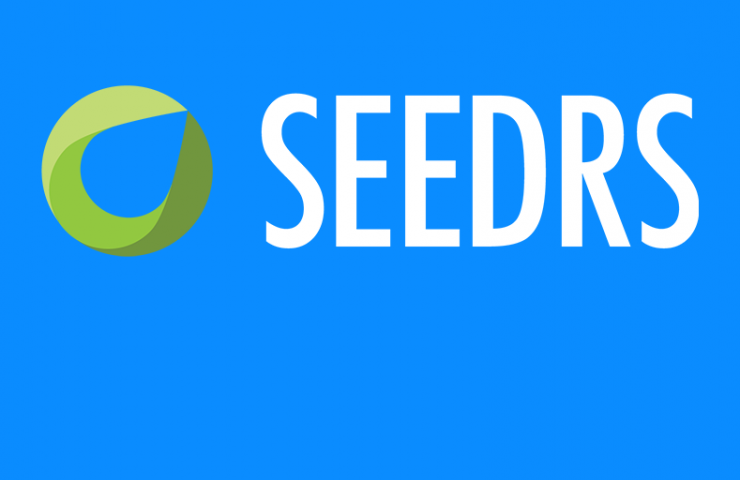 Crowdfunding is a relatively new phenomenon, and there are quite a few platforms for this: Crowdcube and Seedrs are two of the larger ones. 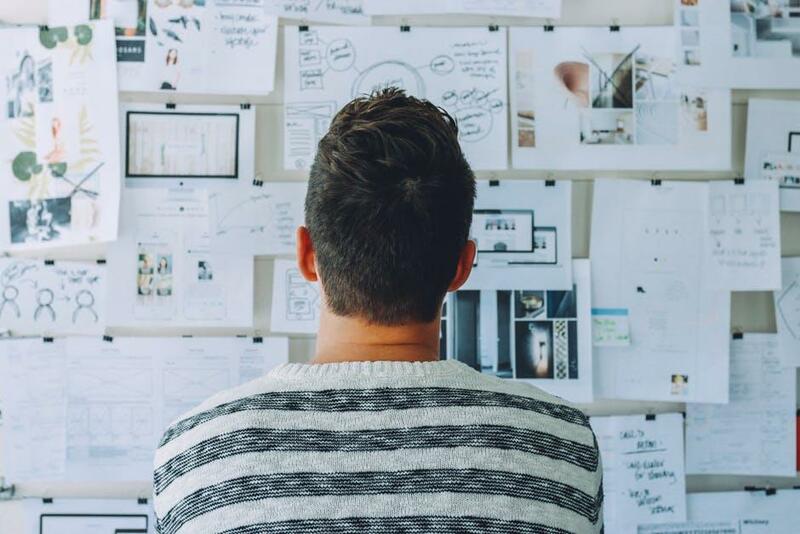 The concept is simple: businesses put a business plan together and pitch on an online platform, with people viewing the pitches and investing in ideas they find interesting. Investors in these platforms range from individual hobbyists investing a few hundred pounds to larger institutional investors. These platforms can work well for restaurant businesses; award-winning chef Gary Usher used crowdfunding platforms to raise capital after being turned down by banks. Be clear on what capital you need. Have a plan if you don’t quite reach the limit. Many crowdfunding campaigns are made successful by having a few initial investments on the platform lined up so the campaign can build momentum. Good platforms give you access to a huge range of investors. A good pitch and video isn’t that expensive so you can portray your business in a professional light for a reasonable price. As you’re raising equity, there are no repayments. Restaurant businesses tend to work well on crowdfunding campaigns because casual investors understand the sector. It is a good vehicle for lots of people to invest small sums of capital in. Setting up and managing campaigns is time-consuming. Normally if you don’t reach a certain figure, then the investment doesn’t go ahead. 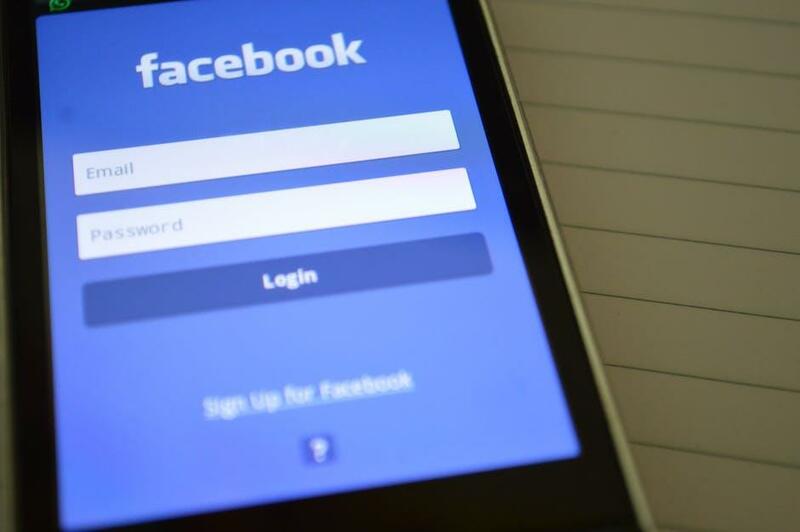 The competition on the platforms is strong now with lots of businesses using them. If you don’t get initial early investors, then your campaign can look flat with no capital committed, which can deter investors. You have a compelling business proposition that can be conveyed well on a video campaign. You’re willing to spend the time developing the campaign and then drumming up support for it. You have a few early investors that are willing to get your campaign started. These are the same as personal credit cards and are mostly used by businesses for convenience or short term cash flow requirements. They often also come with a range of benefits. All of the main high street lenders offer business credit cards, and there are some new entrants as well. These products can be helpful for restaurants to ease cash flow issues and act as a backup plan in case of emergencies. 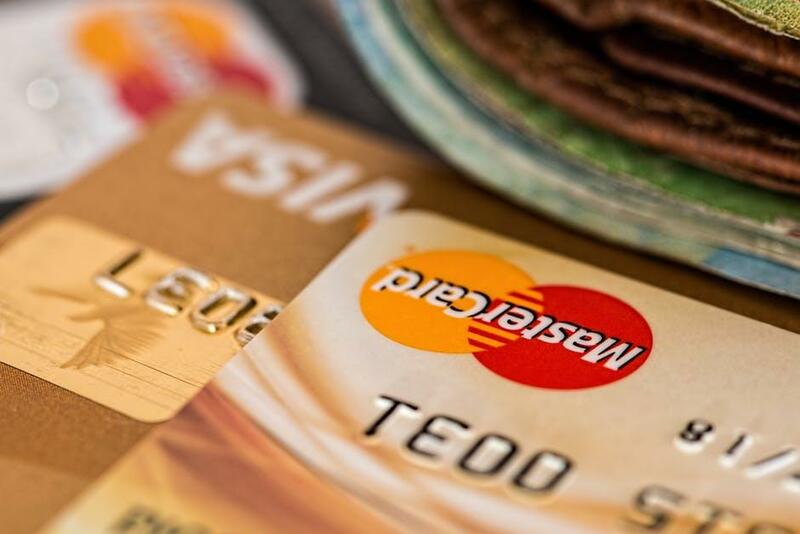 Credit cards can be very expensive if you need to make a bank transfer or take out cash, so they’re most suitable for expenses where credit cards are accepted. Help with short term cash flow issues. Generally no need for personal guarantees or security. High interest rates, especially for bank transfers and cash. If you remain in debt on a credit card, it can get very expensive. Unless you have a good credit history you’re unlikely to get a large credit limit when a card is first issued. You need some short term working capital and are in a position to repay the cash spent on the credit card quickly. You have a good credit history so can access business credit cards with favourable interest rates and larger limits. The working capital needs are relatively modest. 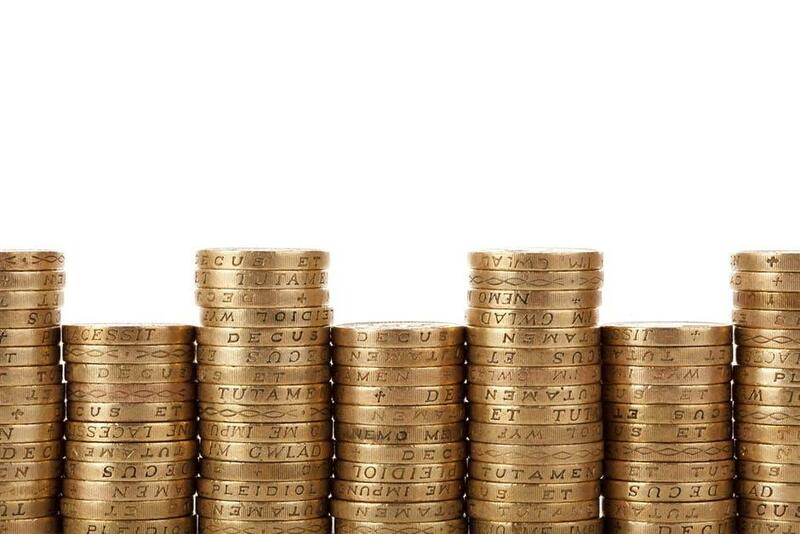 The government has set aside some money for businesses to access cheap capital; loans are available from £500 to £25,000, with annual interest a modest 6 %. The idea of these loans is to stimulate the economy by motivating people to start businesses. The loans come with mentoring, and there are no early repayment penalties. 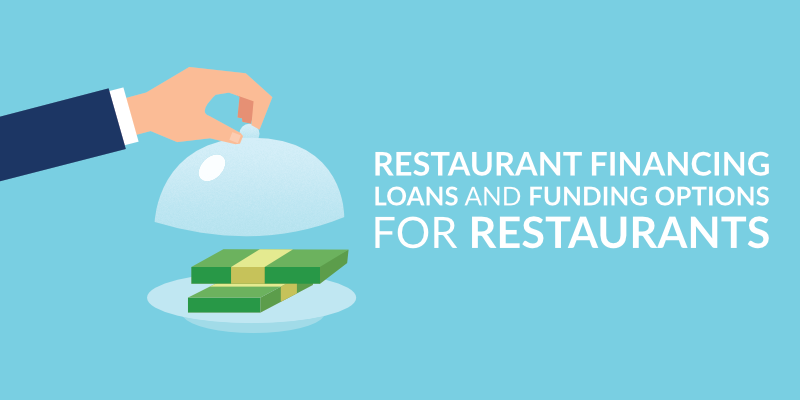 These loans have been used by restaurant businesses, often on a relatively small scale, like setting up a mobile food business or a very small restaurant. The funding can be used alongside other funding options therefore part of a wider fundraising process. There are a number of providers of these loans on behalf of the government, one example is a provider called Street Loans, and you can read more about how to process loans here. The amounts available are relatively modest. The business only requires modest funding. You’re not in a position to offer security or personal guarantees. You have a viable business plan. You can pass credit checks. Private equity funding may be an option if the business is very large and needs a lot of funding for aggressive growth. This isn’t relevant for most restaurant businesses, but we will cover it here briefly because in the future you never know. Private equity firms normally manage large capital reserves and deploy this capital into businesses to make a return for investors. Many private equity firms have a specialism; naturally, some private equity firms are more active in restaurant investing than others. You can read a list here of a few private equity firms that have a lot of investments in the restaurant sector. Private Equity firms invest large amounts of money, but for the large level of investment, they normally want to exert a high level of control and take charge of company assets. While private equity has a ruthless reputation for putting profit before business they have benefited many restaurant businesses by providing the cash and expertise to help them grow. Can provide restaurant businesses with huge capital reserves to grow. Have access to expertise and contacts to help grow businesses. Equity funding means the business doesn’t have the cash flow stress of constant loan repayments. Private equity businesses are driven by profit so may take actions that aren’t best for the long term health of the restaurant business. They exert a lot of control over businesses they invest in. You are a large successful business that is looking to grow and doesn’t want to take on copious amounts of debt. You need some expertise to help take your business to the next level. The investment plans you have a hefty price tag. 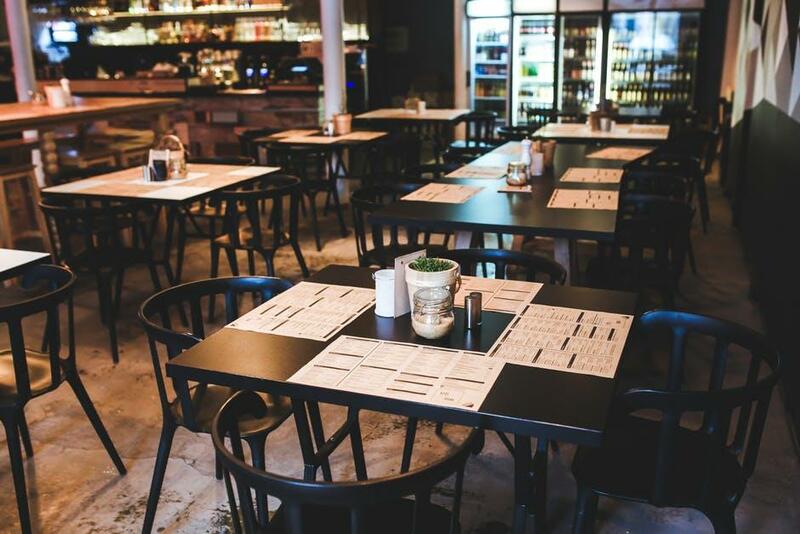 After our brief foray into the world of private equity investment, we come back down to earth with a useful and commonly used financing method for restaurants. Due to high prices, restaurant businesses often choose to lease equipment. Like car financing, the equipment itself is used as security so getting approved is a relatively straightforward process. By leasing or obtaining equipment on hire purchase a business takes the sensible step of avoiding large upfront costs – especially important when opening a new business or expanding. The cost of leasing can be more expensive than buying but give restaurants the option to obtain high-quality equipment without a large financial outlay. Access high-quality equipment without the initial investments by leasing or spreading costs over time. No need for security as the item being leased is used as security. The application process is fairly simple, although it can get more complex for high-cost equipment. Be careful with the small print because there can be heavy excess costs and penalties if equipment is damaged. It is ultimately more expensive to lease rather than buy equipment. If you are looking to finance your restaurant then do your homework, get everything lined up and we wish you the best of luck.